Crest Safari Lodge is a hotel in Arusha offering affordable accommodation and associated amenities to business and leisure travelers. 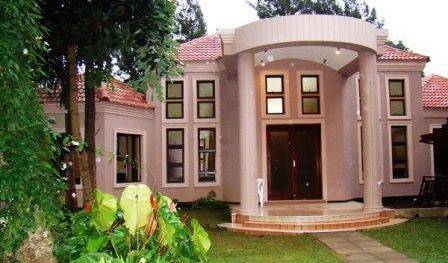 Zawadi House is a new up-market, boutique style hotel in Arusha. The rooms are designed with a simple yet sophisticated ambience for our guests’ comfort. 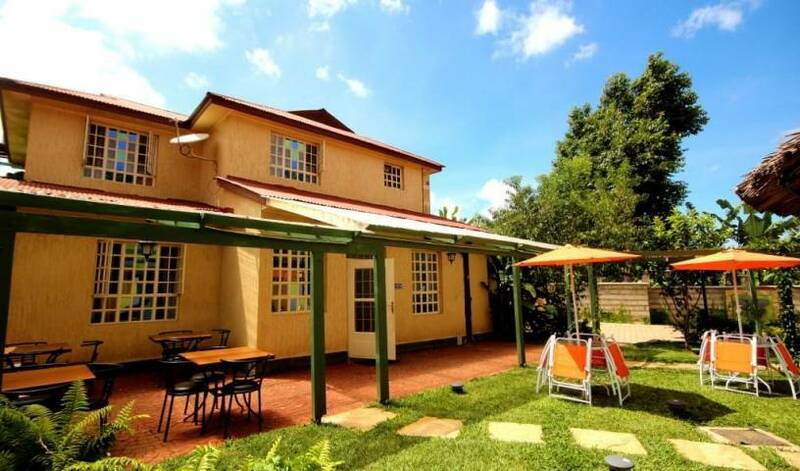 Set in beautiful, lush green gardens, Zawadi House is your home from home. Large, modern guest house accommodating travellers and volunteers. 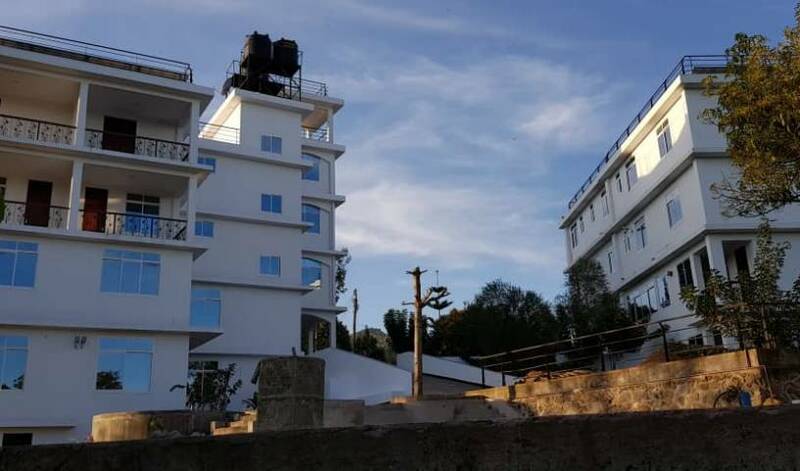 Strategically located in the centre of Arusha city, Hotel is a six storey, 38 rooms hotel with an attractive architecture and each room has been elegantly designed to meet the requirements of the traveling executives and leisure tourists. Stay in our bungalows by the beach - with bath, AC and a little, private terrace overlooking the lagoon and the ocean. 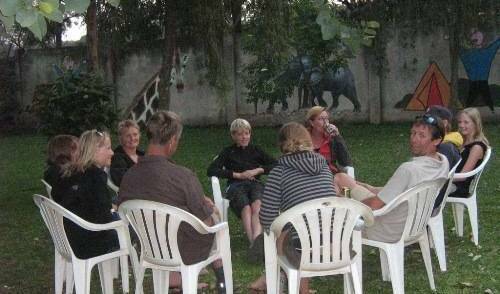 Zwahili style - Tanzanian and Norwegian hospitality. The Chwaka Bay Resort, nestled in a tropical garden with palm trees and colorful flowers, is located on the east coast of Zanzibar. It is 30 km from Stone Town and about 40 minutes from the airport. The resort is just 1 km from Chwaka village. Hotel Continental is well design for Backpackers, business traveller, transist to zanzibar. Rustic Beach Resort - "Your home away from home" only 40 km from city centre! 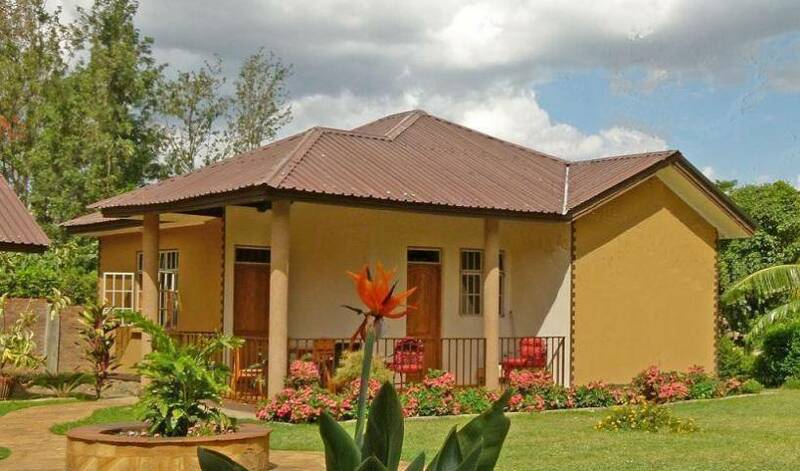 Arusha Paradise Backpackers is a truely self catering hostel based in Arusha, near Kilimanjaro. Wilowesi Hilltop is located in relaxing natural surrounding, near Iringa bus terminal along the Dodoma Road. The Spice Island Hotel & Resort is a 4 star hotel located on the south east coast of Zanzibar, between the villages of Paje and Jambiani. A unique stopover for a characteristic African safari. 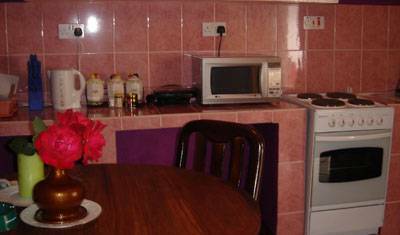 Located near Ngorongoro and offers good food and accommodation. The Daisy comfort home is perfectly situated at Mikocheni “B” Kangaroo Street, northwest part of Dar es Salaam region. It’s just minutes away from CEFA (Italian Project compound), and main shopping areas. kizi nyumbani lodge is located south cost of zanzibar in a beautiful village called kizimkazi mkunguni which is 38 km from airport. isolated from crowded areas. fresh breeze, best greenish environment with variety of birds infront of the sea. Garden Hotel with 37 rooms and private beach, 2 swimming pools and well known restaurant located in the southeast of Zanzibar. is a newly built is a modern and high standard accommodation overlooking a wide expanse of the warm Indian Ocean. Saadani Park Hotel is luxurious and romantic 3star hotel situated just at the outskirts of Saadani National Park which is in center of the historical triangle of Bagamoyo, Pangani and Zanzibar. Kilimanjaro safaris lodge is a 20 room hotel located in shanty town moshi. This brand new hotel hotel is on the foot hill of mount Kilimanjaro, the roof of Africa. MIC Hotel is a new hotel in Dar es salaam that caters for both the budget and Luxury business or leisure guests . 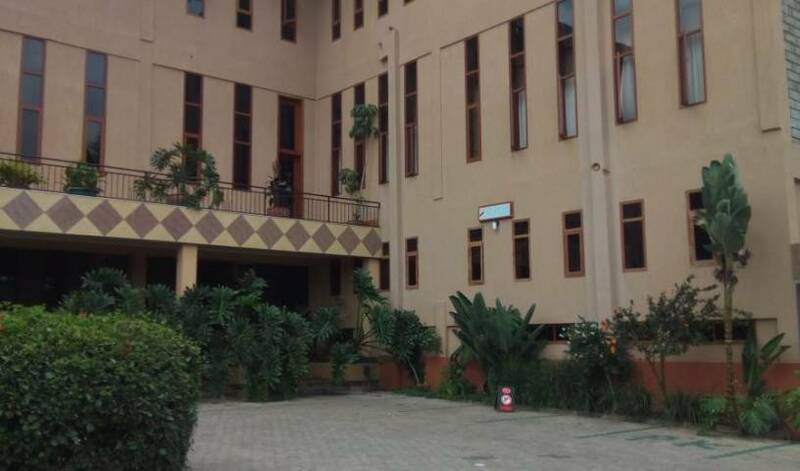 We are located near the Ubungo Bus Station 5 minutes walk, 20 minutes drive from airport and 10 minutes drive to Tazara railway. Cottages are located next to a quiet, palm-fringed tropical beach. Mbuyuni Beach Village offers a good quality accommodation on East Coast of Zanzibar Island , Right at beginning of Jambiani village.